With Pirates Charm, Quickspin abandons its trademark bright colours and fairy-tale atmosphere to whisk you away on an adventure on the high seas. Luck is on your side as you brave a fierce storm looking for treasure, as Pirates Charm offers plenty of free spins and respins together withQuickspin’s usual attractive RTP. Pirates Charm comes with 243 true paylines, a kind of slot not seen by Quickspin since Razortooth, all the way back in 2016. Coupled with Quickspin’s eye for design, the excitement of a 243 ways slot is a good reason to sign up for an ocean cruise. As always, you can try Pirates Charm at one of our Quickspin casinos and find the best deal to play for real money as soon as you’re ready. We have partnered with casinos in order to offer you the best welcome bonuses at casinos that allow you enjoy all Quickspin slots, both old and new. Pirates Charm portrays the voyage to a treasure island. You set off at the harbour to good weather, only to get into a terrible storm on your way. 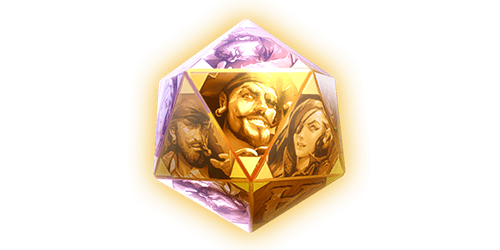 A fittingly epic soundtrack not unlike that of the hit film series Pirates of the Caribbean accompanies the game. Pirates and glittering charms with typical motifs inspired by the life at sea act as higher value symbols. Each symbol is rendered in stunning detail, true to Quickspin’s usual love for good art. Look out for the pirate captain, as he promises especially big wins. Triggering the mystery charm shows off Quickspin’s chops at fluid animation. As the charms spin away, your ship sways precariously in the background and rain hits the wooden reels. Excitement builds as you wait for the charms to stop spinning and reveal your winning combination. With no standard payline structure, you win as long as matching symbols are in adjacent rows from left to right.Winning combinations are created by the letters A, K, J, and Q, playing cards and different intricate pirate symbols, with the pirates granting you higher pay-outs. You can start playing Pirates Charm from your desktop PC or any mobile device and with bets starting from €0.20 up to €100. 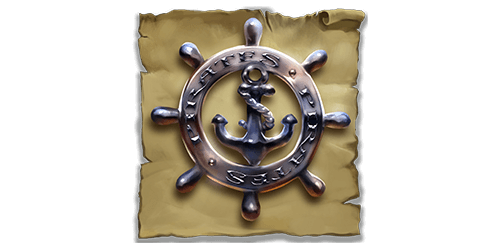 As usual, Pirates Charm features the achievement engine, which means you can trigger six different in-game events to gain tokens you can use across different events or spend for extra rewards. 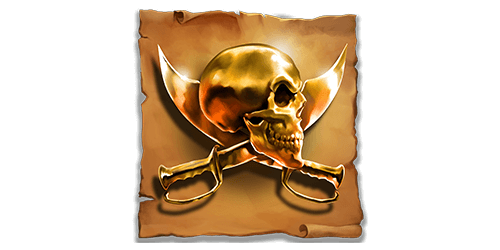 In Pirates Charm, Mystery Charms replace wild symbols but act the same way. There is a literal twist – mystery charms keep spinning away until they hit winning combination of symbols. They appear anywhere on the reels. Charms on the first three reels trigger the Mystery Charms Respin feature. During the respins and during the free spins described below mystery charms are sticky – they will remain on the reels and keep spinning as long as you gain new Mystery Charms, stacking up your winnings. You can win free spins in two ways: a full reel of Mystery Charm symbols grants you two free spins, while three matching bonus scatter symbols in the same spin lead to 10 free spins. You can easily recognise the bonus scatter symbol, an ominous-looking black pirate ship coming towards you from beyond its golden frame.